Prospective parents who are considering adopting a baby will have a myriad of tasks to get done before the big day arrives. The adoption process can be very complex, and if you add in the needs of a newborn, the task can seem daunting. A is 4 Adoption was created to provide birth mothers and adoptive parents with the best option for open adoptions. Our adoption center does not function like your standard adoption agency in California; we work to be the mediator between both parties to ensure an optimal outcome for the child. One task that many parents-to-be put off is searching for the perfect pediatrician. Our advice for adoptive parents is to find the right doctor for their new infant before the child is born. When questing for a pediatrician, there are a few factors that can help you during the process. Preparing for your new child now can make for a much smoother transition once the big day arrives! In layman terms, this person is a doctor who specializes in the treatment of children. From birth to adulthood, many families use a dedicated pediatrician for any and all of their children’s medical and mental needs. These child specialists must pass a test that is administered by the American Board of Pediatrics. This also comes after years of school and residency training. Your pediatrician will provide a wide array of healthcare services for your new miracle, starting with the monitoring of their growth and development. Beyond this, pediatricians can also provide resources for how to best keep the child healthy. They are also tasked with keeping track of the child’s development, from normal age-appropriate improvements to immunizations. 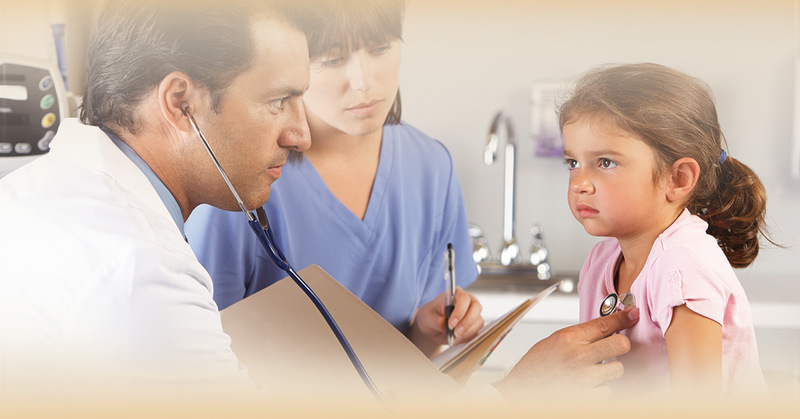 Any medical issue that arises can quickly be covered by your approved pediatrician as well. Since these doctors work with kids every single day, they tend to be prime candidates for looking after your new infant from a medical standpoint. Now that you know what they do, the next step is to figure out who to ask for quality information about who the best possible pediatrician is for your new miracle! The first stop on the journey for finding the perfect pediatrician involves your friends and family members. Your immediate circle can be a great source for finding “certified” information. Any acquaintances you know can be useful here, so it can help to start a list. Anyone who has recently or is currently raising children should have a designated doctor for their child and an opinion on that expert’s practice. These people have gone through the experience of raising a child with the help of a medical professional, so they’ll naturally be better able to assist in your journey. Don’t forget coworkers or neighbors, as their childrearing expertise can help to broaden your range of potential pediatricians. There are a lot of professional resources in your community that can be used to obtain quality advice on who will take the best care of your baby. Your own personal doctor, for example, may have a couple of trusted pediatricians in mind. Schools, daycares, and medical schools make for great sources as well. The internet is also a handy tool for narrowing down the list of potential healthcare candidates. Credible websites often offer databases to find pediatric specialists and their reviews. Healthychildren.org, for example, has a referral service that you can use to look up doctors based on name, medical specialty, and zip code. The American Academy of Pediatrics (AAP) also offers a resource that can help you to find AAP-approved practitioners. 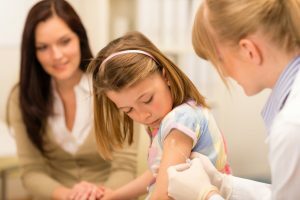 AAP certification means that your pediatrician has graduated from an accredited school, has passed their residency program, and is dedicated to keeping up to speed on the latest treatment trends and options. The process of searching for a pediatrician can be daunting for many prospective parents. Finding the right provider a few months before the child’s birth can help to take care of one stressful task that is included with raising a baby. People looking to become parents by adopting a child will have even more details to figure out in order to prepare for their new miracle. A is 4 Adoption is here to help all parties involved in the adoption process every step of the way! We believe our program to be better than any adoption agencies in the California area. Our staff strives to provide personalized adoption plans to ensure the best results for the birth mother, adoptive parents, and newborn child. We provide a full set of support services, from housing assistance for birth mothers to professional advocacy for the adoptive parents. We believe that working as a team will make all involved happy while also giving the child a positive environment to thrive in. Next time, we’ll look at what to look for when you’re seeking the perfect pediatrician for your child. We’re here to help, so don’t hesitate to contact us for answers to your questions today!